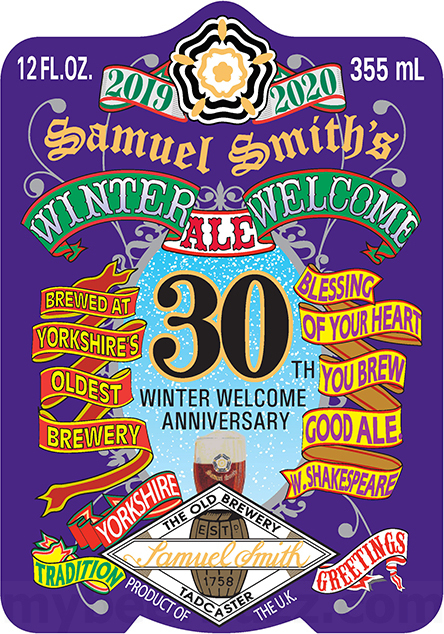 Today we have the 30th Winter Welcome Anniversary packaging from Samuel Smith. 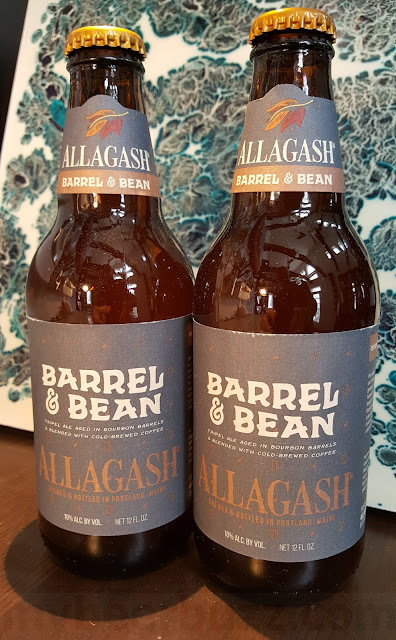 This beer will be released in 2019-2020 for the 30th year and it will remain at 6%-AbV. This is the 12oz bottle.